The magical Christmas ballet for all the family, over 100 dancers and musicians bring Nutcracker to life with exquisite dancing, beautiful sets and Tchaikovsky’s glorious score played live. 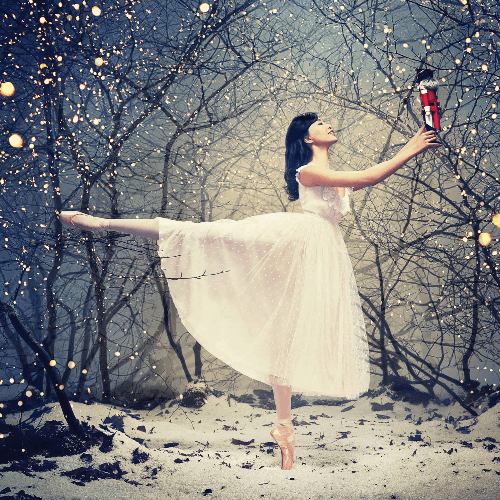 From the sound of the orchestra tuning up, to the final bows and cheers, a trip to the English National Ballet's Nutcracker in the splendour of the London Coliseum is an unforgettable Christmas treat. Nutcracker returns in 2016 following hugely successful performances last year, where over 73,000 audience members – young and old – made it part of their holiday celebrations last year.